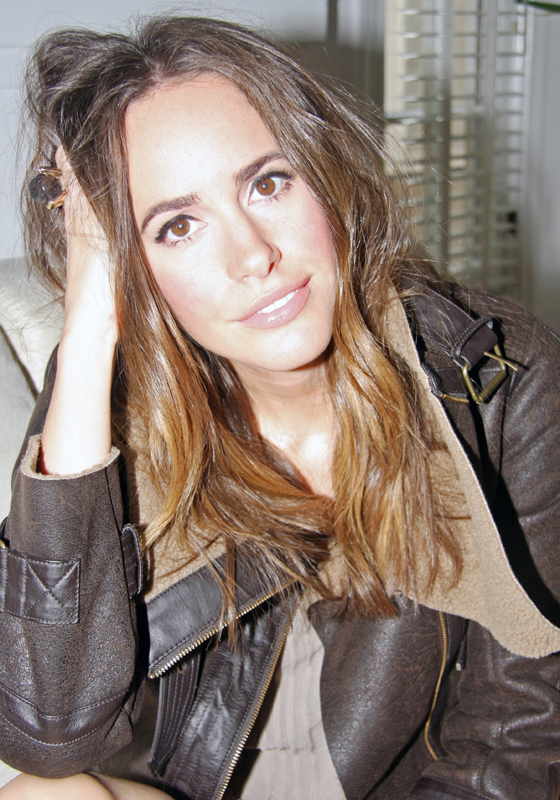 Louise Roe--internationally renowned fashion journalist, TV host, and makeover guru-knows style. It's not about trends but about being your own person and sharing the things you love in your appearance, your home, and your personality. In Front Roe, Louise shares her expertise on cultivating personal style and feeling like a confident leading lady in your own life. In her first book, Louise has compiled the practical tips and secret tricks that she's picked up through years of working in the fashion industry with magazine editors, stylists, celebrities, and most importantly, real women. Front Roe helps a woman discover her personal style through looks she loves-images in magazines that speak to her, quotes that inspire her, fashion or styles she is taken with, and family photos. Once the foundation is laid, Louise expands into the specifics of fashion, beauty, and lifestyle, offering helpful advice from today and yesteryear on everything from finding the right underwear and buying vintage clothing, to picking the best perfume for you, and making your home a sanctuary. As Louise says, "With a little nudging and direction, everybody can develop their own personal style, no matter their shape, age, or wallet size. In my view, fashion should be aspirational, but attainable and definitely something to have a sense of humor about. It's worth living every single day as the most confident, happy, and glamorous version of yourself. Here's how!" Front Roe is the perfect distillation of this philosophy. Louise shares stories, information, and ideas from around the world to help women feel educated, uplifted, inspired, and considerably more positive about their mind, body, closet, and home. Louise Roe is a fashion journalist and television personality who has hosted the shows Fashion Star, Style Pop, and Plain Jane, and has contributed to publications such as Glamour, Us Weekly, and People StyleWatch. Roe is a regular fashion correspondent during awards season for programs such as Access Hollywood and The Today Show. She has done modeling campaigns for Tresemme and Bloomingdale's, and designs a shoe and accessory line for European online retailer StylistPick.com. Louise fronts MTV's Bullied, a campaign to stop bullying in schools across the globe. She also supports the charity Dressed for Success, and is an honorary fellow at Southampton's Solent University, where she lectures fashion students twice a year. Louise is a U.K. native currently living in Los Angeles. Published by Running Press in 2015.